WareGator is a warehouse management system (WMS) that was born out of a need to provide sophisticated software tools to warehouse operations without breaking the bank. It is designed with business in mind, so it makes it easy for you to implement and enforce your inventory control business processes. It also means it is flexible—your whole team can access it from the warehouse to the front office to you on the go. WareGator is cloud inventory management software that is simple to use and can grow with your business. It does not require fancy hardware or a whole IT team to make it run. All you need is a basic computer, your tablet, or even your phone! WareGator can also work with more sophisticated warehouse tools such as barcode scanners right out of the box—no tech support needed! We do not just throw you to the wolves, though. 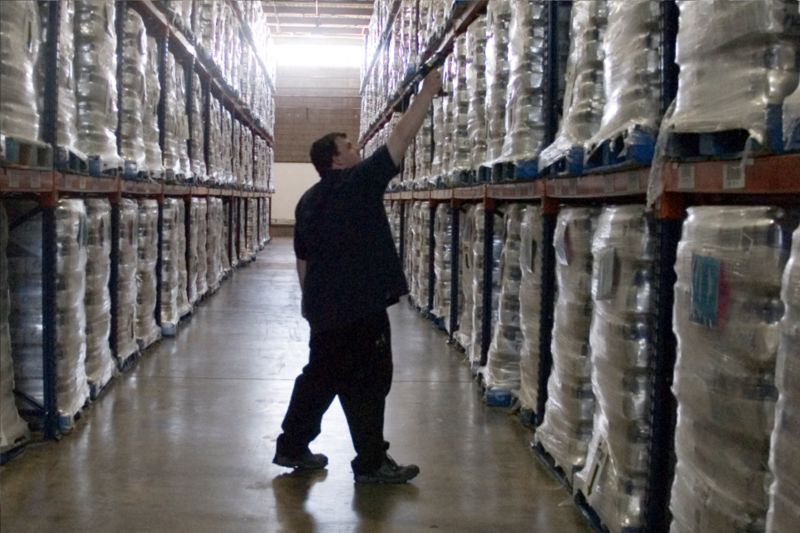 Our highly skilled team with years of warehouse experience will be there to help you when you need it. Unlike some warehouse management systems, we do not limit how many orders, items or transactions you can have each month. Also, every registered user in the system has access to all versions of the WareGator software system. A application dedicated to supporting day-to-day operations within your warehouse. 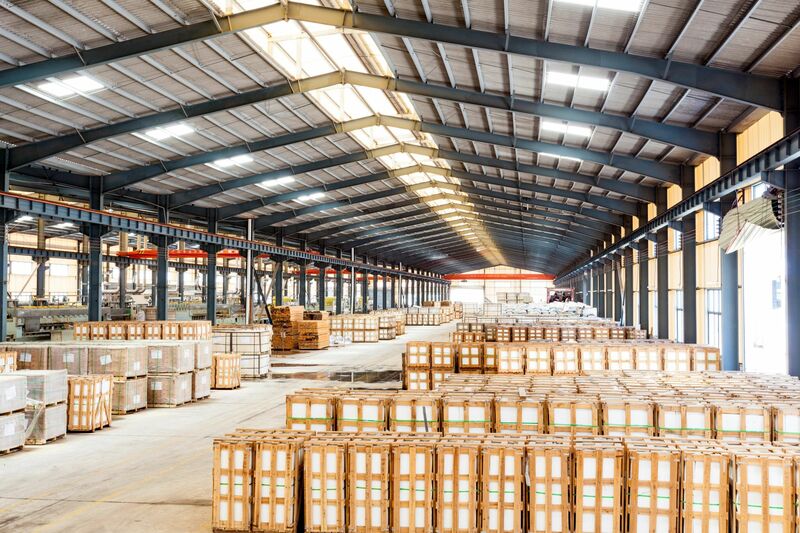 It is designed to work in warehouses that have limited network availability so that your team can track their work from anywhere in the warehouse. Available on Windows, Android, and iOS. We are there with you every step of the way. Every account includes training sessions and onboarding assistance to get you started. 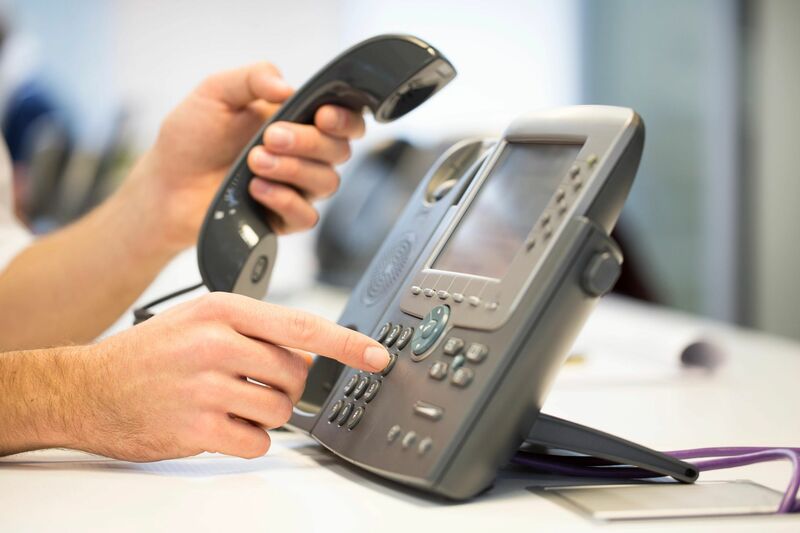 Once you are going, we guarantee our customer service response times and service to ensure your team has the support it needs. Get Started Today with a Free 30-day Trial! Contact us today and we will help you take a bite out of your warehouse management issues!